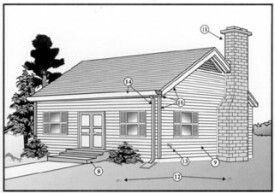 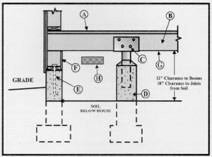 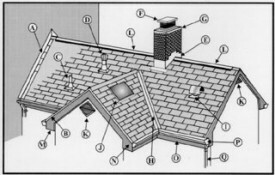 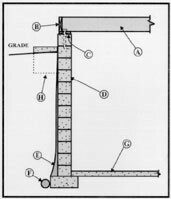 *Note The inspection of the foundation components is limited to visible and accessible areas only. 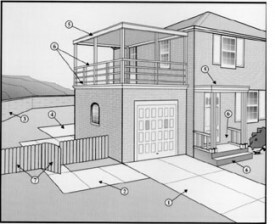 Finished or partially finished basements limit access. 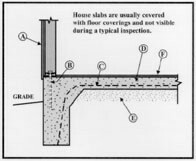 Moisture in basements and crawl-spaces is a common problem and any indication of water penetration should be reviewed. 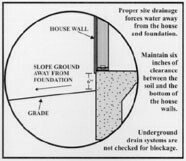 Control of rain and surface water around the house is critical to keeping foundation areas dry.